As always take this with a grain of salt but the rumors for the Nintendo Switch's price point are starting to mount. A Redditor named Radoster95, who supposedly works at Best Buy, says the Switch is listed in their internal system with a $250 price point. This would be a really great impulse buy price for the Switch as it recalls the Wii's starting price and it puts it below both the PS4 and Xbox One, which have already had their prices slashed since they were launched. It also makes sense because if this console doubles as a portable, parents will want to buy multiple Switch consoles for their kids. 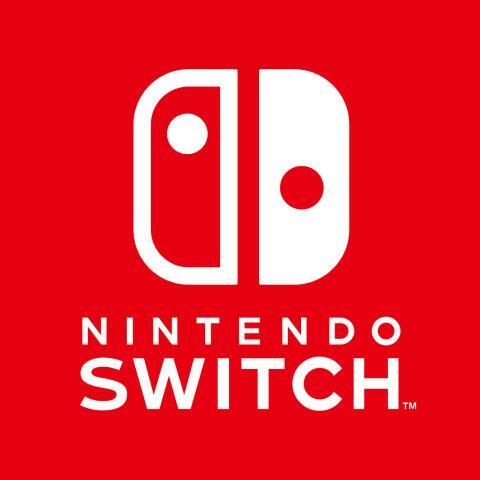 We've already heard similar rumors out of Japan of a 25,000 Yen Switch, but in any case we probably only have to wait until this Thursday to get confirmation during the hour long Switch presentation.